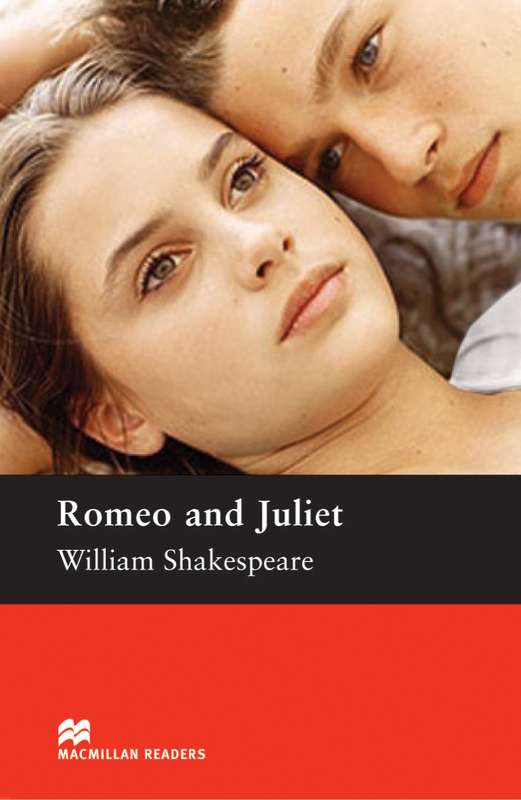 Romeo and Juliet is an adapted Pre-intermediate Level reader written by William Shakespeare. This is one of Shakespeare’s most popular stories that is set in Verona, Italy and tells the tale of Romeo and Juliet who fall in love even though their families are sworn enemies. It takes a tragic event for the families to finally make peace.